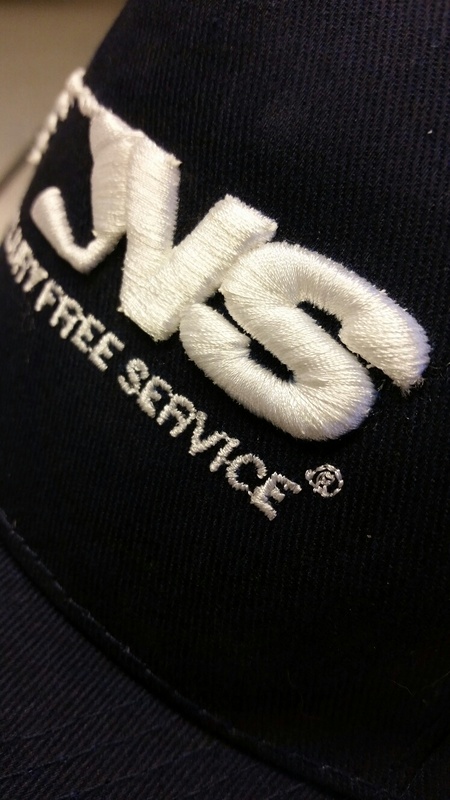 Custom hats are one of our specialties. We do a wide variety of hats from structured, non-structured, visors, beanies, six panel or 5 panels hats. You name it we can do it. Designs are limited to 2.50″ tall or less depending on the hat. Digitizing will have to be done for logos at an additional charge. Have questions? Contact us.